Councilmember Ward Asked, Listened and Responded. Let us Know What You Think. On July 24, 2018 various representatives from Mission Hills went to City Hall and met with Councilmember Chris Ward and his staff. The Councilmember asked each organization represented to poll their constituencies and let him know what each believed the disposition of the old library site should be. The BID developed a survey. The survey began on July 1 and concluded on Saturday July 21 at midnight. There were 438 respondents. 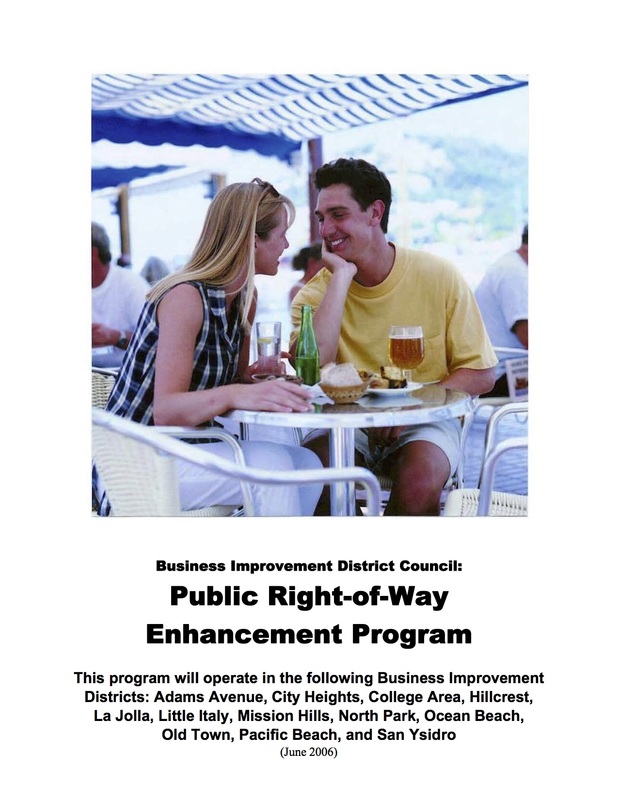 With neutrality and transparency in mind, Councilmember Ward’s staff joined the BID in reviewing ALL of the responses over several hours. 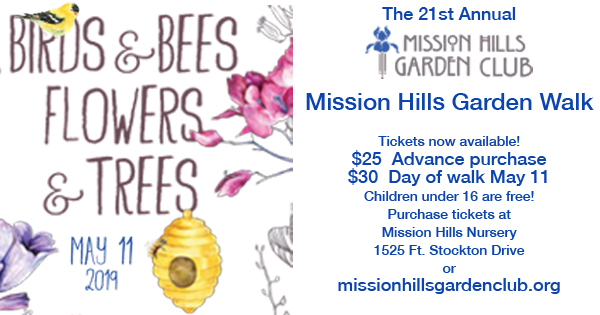 The survey results were posted on the Mission Hills BID website on August 7. 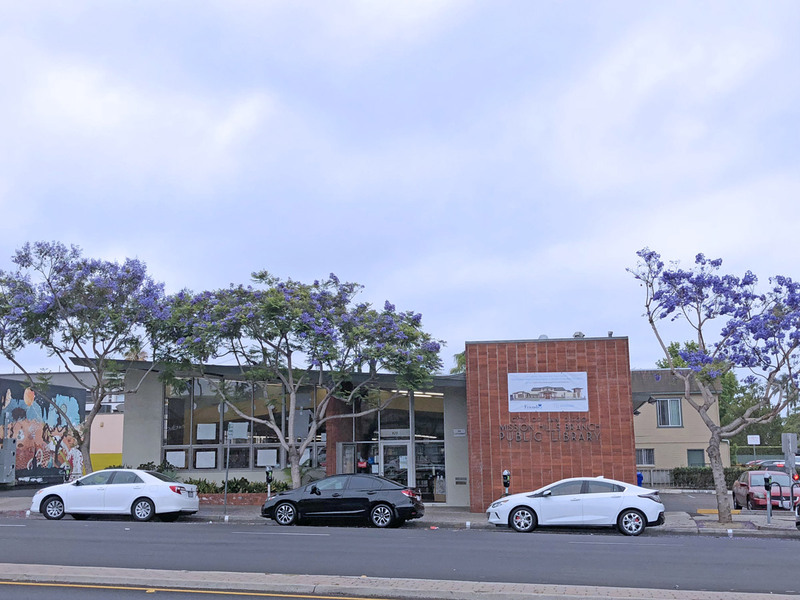 The Mission Hills BID discussed the future use of the old library site at its September 2018 committee and board meetings and sent a letter to Councilmember Ward on October 18, once the September meeting minutes were approved. The BID has been contacted by several people interested in sharing their thoughts and asking questions. Some mentioned they may be interested in purchasing the site. No matter their perspective, each believes we have a unique opportunity. 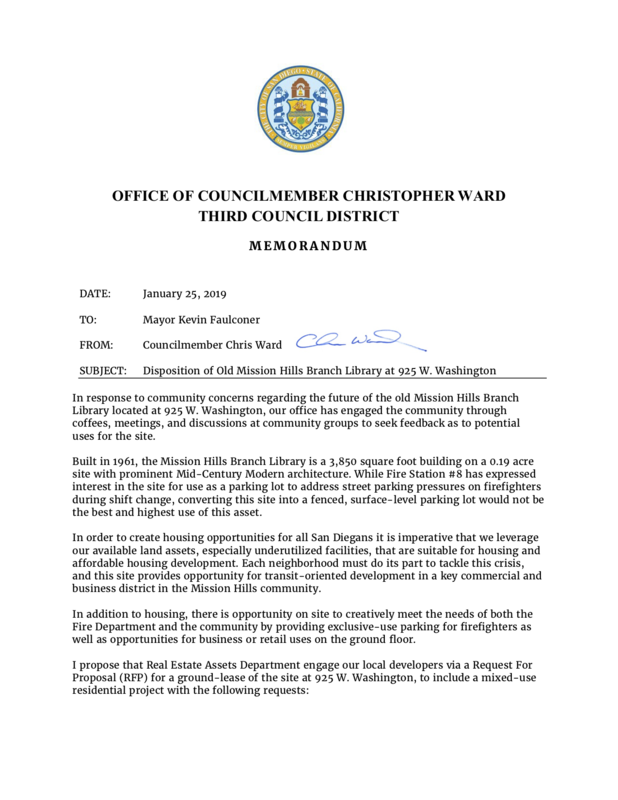 On January 25, 2019 Councilmember Ward issued the memo which will help design the Request For Proposal for the disposition of the old library site. The memo is available below for you to read. 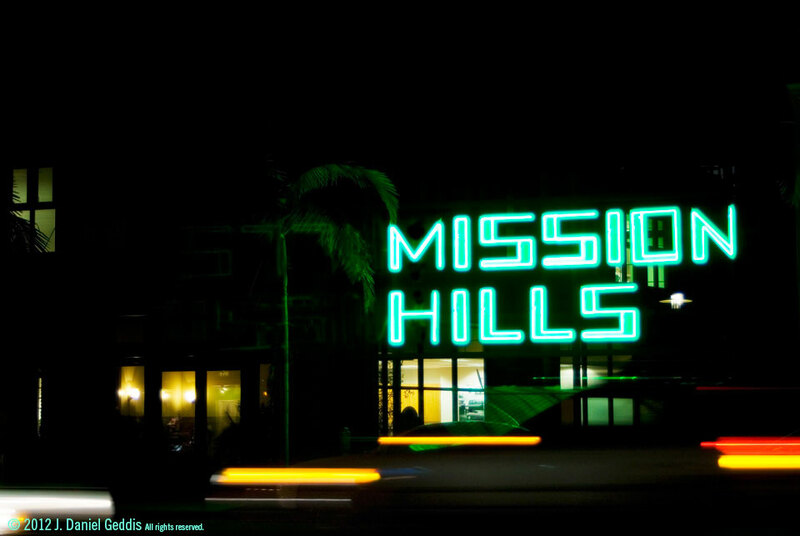 Please let us know what you think of the Councilmember’s memo by emailing the Mission Hills BID at missionhillsbid@gmail.com.